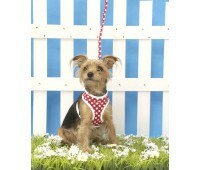 This head turning harness is fabulous! 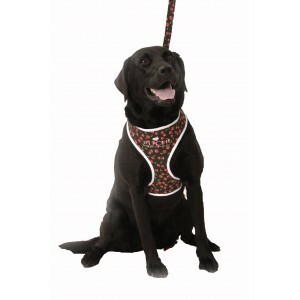 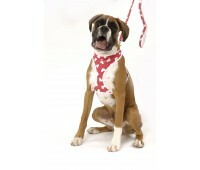 The soft harnesses is perfect for those pooches about town! 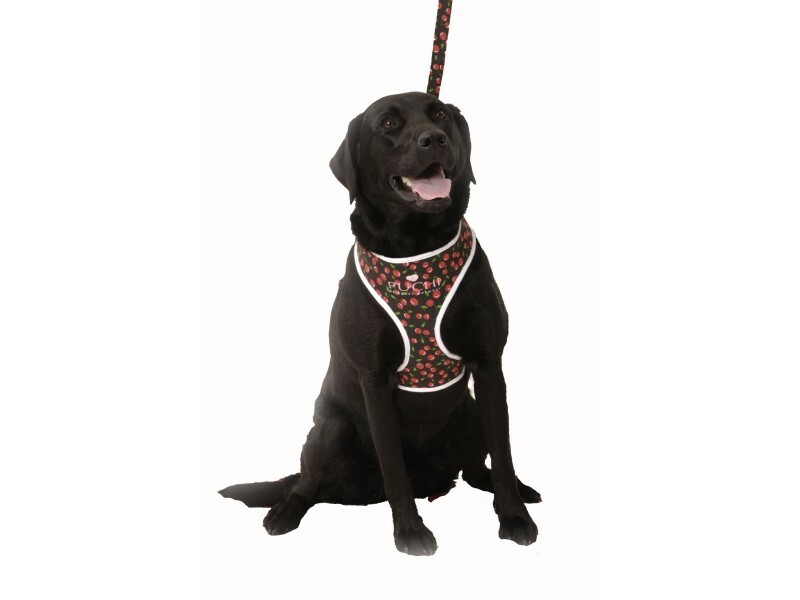 Suitable for large size dogs.